As Director of Product Management, Doug’s primary focus is on building and guiding the product life-cycle team at SHR, managing product research, development, and launch, and to provide portfolio management to grow and expand SHR’s software offerings, increasing distribution options for its clients. Bringing with him over 20 years of field experience, Doug has successfully researched, developed, and launched 30 different products. 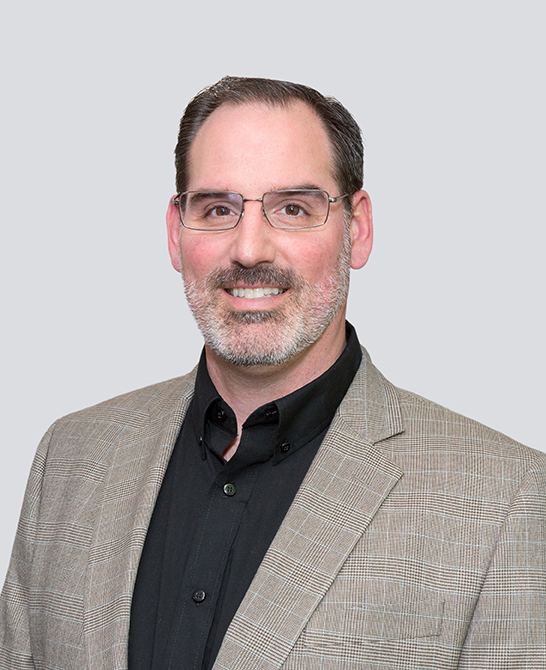 Prior to joining SHR in 2017 as the Windsurfer® CRS Product Manager, Doug held two leadership roles at Hewlett Packard, including Master Product Manager as well as Product Manager, driving development, research, and strategic planning to communicate key product market requirements. Doug holds a Bachelor’s degree in Business Administration and Finance from Bryant University, Rhode Island.